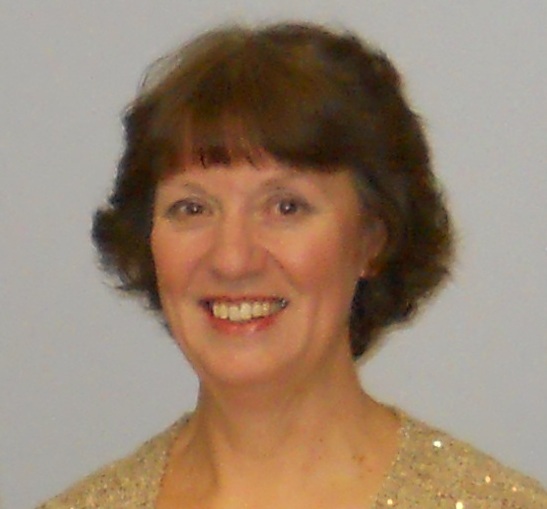 I have been writing since I was a child, but it was only when the children left home that I married up my three great passions: writing, history and religion. I write about actual people and actual events, bringing history alive. I live with my husband and dog in Norfolk, England. What makes Bartholomew Roberts, an ordinary seaman who had once served in His Majesty's navy, turn pirate or 'go on the account'? In six weeks he’s the captain of a drunken, bloodthirsty crew. Black Bart Roberts, notorious throughout the Caribbean and the West African coast, decimates British trade. Pulling off one daring stunt after another, he wins and loses a large fortune in gold and jewels and wins and loses Portuguese beauty Lucia. Something has to be done about him, and the Admiralty sends out Captain Chaloner Ogle to apprehend him. Swashbuckling adventure based on the TRUE story of Bartholomew Roberts and his crew. William Bradford is just eighteen when he leaves England with the Separatist congregation to move to Holland. The congregation eventually settles in Leyden, but, battling to make a living, they decide to move again, this time to America. Severe opposition to the Separatist faith hinders the Pilgrims’ efforts to secure permission to emigrate. The voyage on the Mayflower is plagued with difficulties and terrible sickness. But the Pilgrims make it to Plymouth, New England where they begin the struggle to build a colony. William Bradford as the governor of that colony is their strength. But can his determination bring them through near starvation? Can he control mutinous newcomers? Can he protect them from Indians? Can he turn around failed harvests? As the colony grapples with the wilderness, Will’s heart aches for a forbidden love. 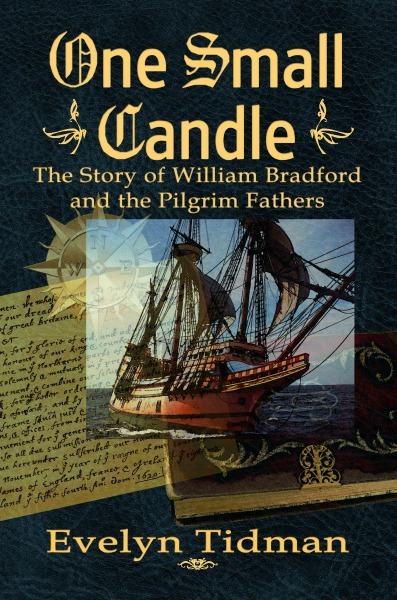 ONE SMALL CANDLE is the story of the birth of a nation, and is based on the true story of William Bradford and the Pilgrim Fathers. Swashbuckling adventure by the author of GENTLEMAN OF FORTUNE and ONE SMALL CANDLE. The English Civil War puts Englishman against Englishman, Cavalier against Puritan, Royalist against Parliamentarian. East Anglia lies firmly in the control of Parliament—or so they think. When King’s Lynn in Norfolk, under governor Sir Hamon L’Estrange, declares for the King, Parliament reacts by sending Lord Manchester, Oliver Cromwell and 18,000 troops to retake it. Can Sir Hamon and his sons hold Lynn until help arrives? Can they keep King’s Lynn for the King? Roger L’Estrange, son of Sir Hamon, fights for the town and for the King. Yet his heart is captured by beautiful Puritan Ruth Pell. Can they overcome their differences in allegiance? Can their love survive the siege?